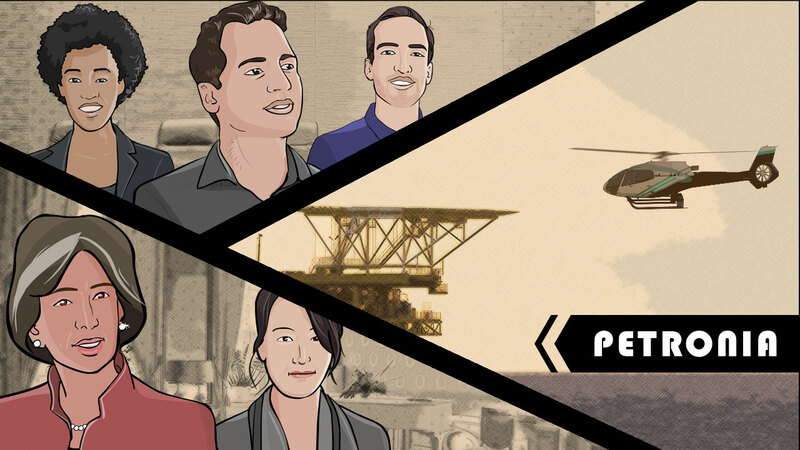 Petronia is a simulated learning experience exploring the policy challenges of a fictional developing country at the outset of oil production. Learners join a team of experts deployed to advise Petronia’s policy-makers in a series of complex resource governance scenarios based on models and case studies developed by NRGI experts. Learners interact with their team and Petronian clients, choose their own interests, set their own learning pace and build their knowledge of the issues, stakeholders and complex tradeoffs in managing resource wealth for development. This course combines the best of NRGI's learning tools including animations, graphics, case study approaches, problem solving and data analysis while providing greater accessibility to a general audience. The full learning experience takes four to eight hours (or one to two hours per mission) and is suitable for users who may not be ready to make the more significant investment of time that the MOOC or in-person courses on offer may require. Curious about Petronia? Read this blog post tied to the launch of the game and dive into the simulation here.